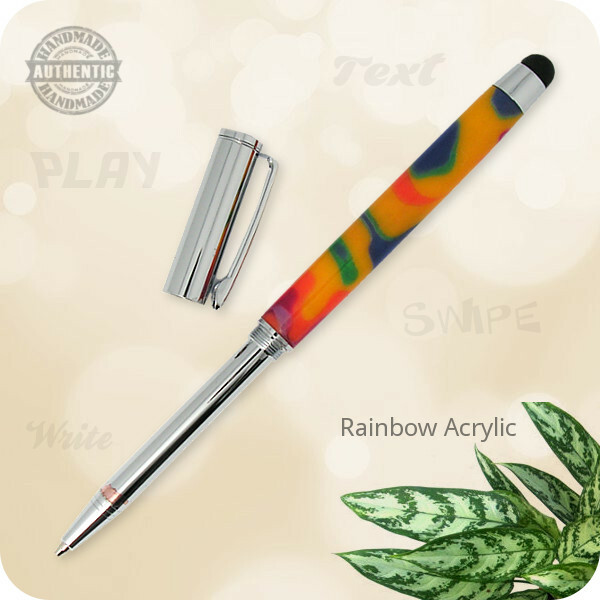 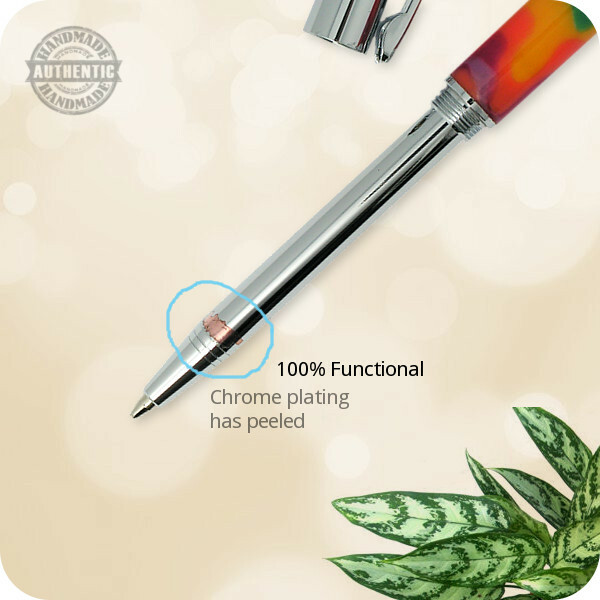 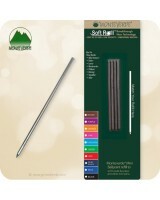 Here is a beautiful and practical handmade Telescoping Mini Soft Touch Stylus Ballpoint Pen, which I handcrafted from a solid blank of Rainbow Acrylic and finished in durable polished chrome plating. 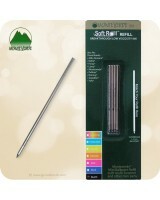 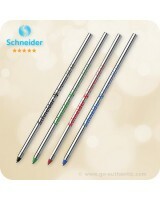 Uses D1 Mini format refills which are widely and readily available. 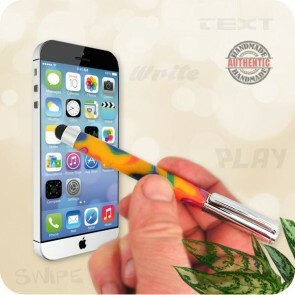 Perfect gift for the people on the go! Listing is for (1) ONE pen only! 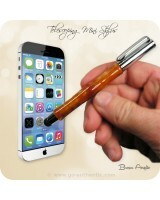 The iPhone is excluded from this offer!